Mar Ephraem Library is housed in a two storied building covering an area of 1049 Sq.M. 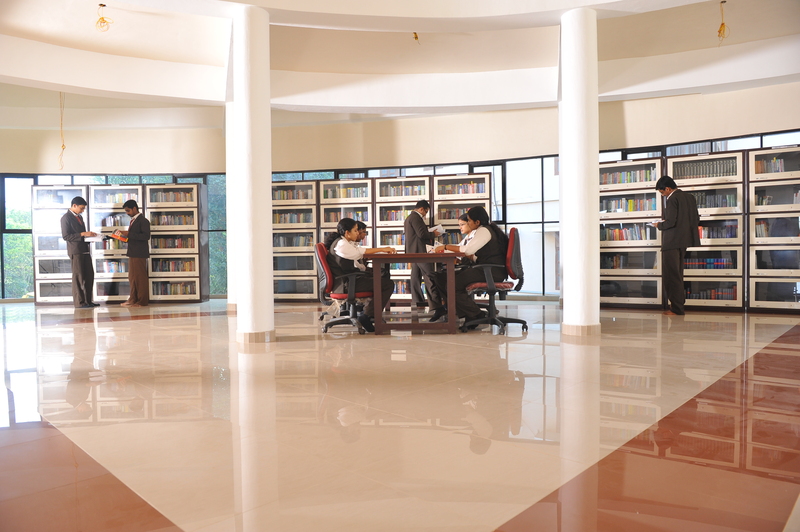 It has a separate reference section, reading room, periodical section, back volume section, stack area and e-library. There is an information desk (Circulation counter) on the ground floor. The Library is functioning under the open access system and having a total collection of 13066 Volumes with 4538 titles.Circulation (i.e. issue, renewal and return of books) takes place through Barcode System. 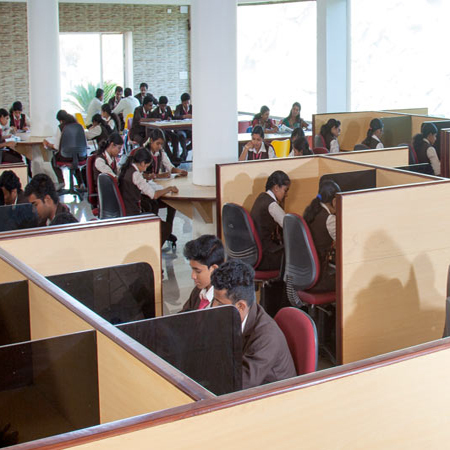 All details of the Library collections are fed into the Computer software and Online Public Access Catalogue (OPAC) is provided to our users. 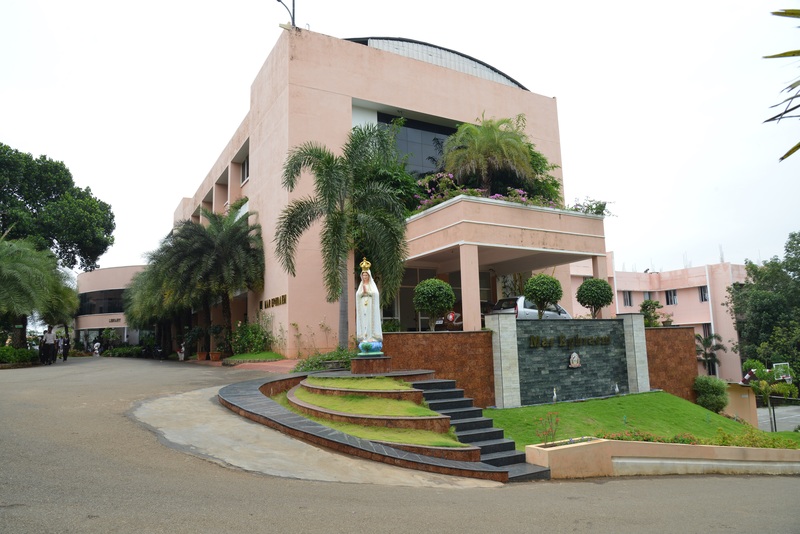 90 print periodicals including 45 international journals are being subscribed in our Library.E- Library with 534 CD ROM Database, NPTEL video lectures and web courses in various disciplines, Question bank facility, which can be accessed throughout the campus via our intranet. 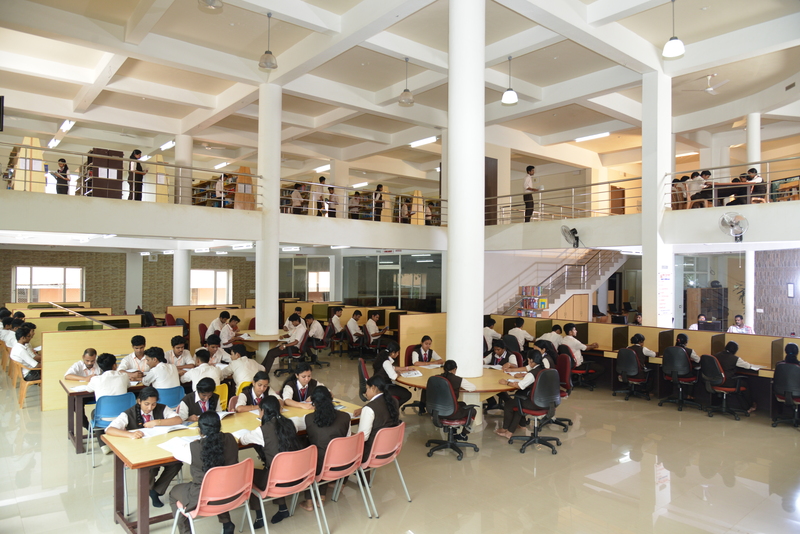 Library is enabled with wi-fi technology and security systems with Closed Circuit Television System (CCTV) have been monitoring the movements of the users on both the floors. 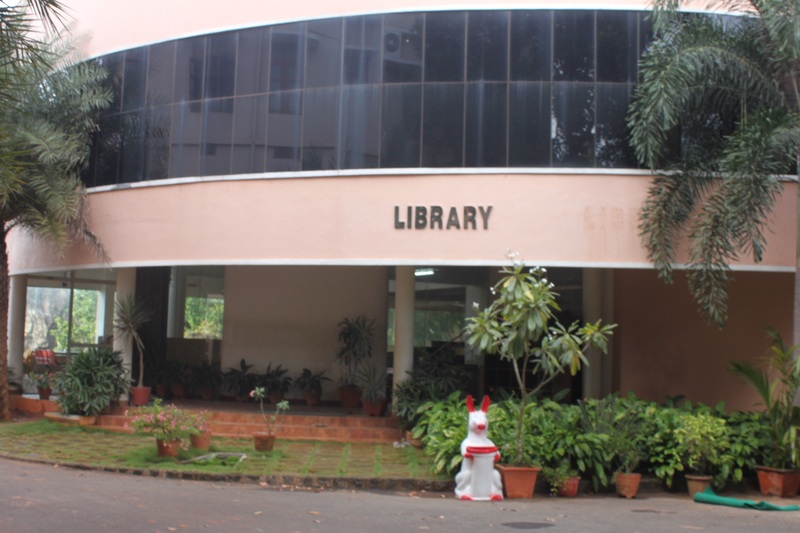 Mar Ephraem Library is an Institutional Member in DELNET. © Copyright - Mar Ephraem College of Engineering and Technology 2010 - 2018. Powered By - Mar Ephraem Digital Solutions.